On Presidents’ Day, C-SPAN released a new poll of leading historians ranking America’s chief executives, from the greatest, to the greatest disappointments. The top four on the list should come as no surprise—Lincoln, Washington, FDR and Theodore Roosevelt have been classified among the greats ever since such polls began in 1948. The biggest surprise this year came from the fifth-place finisher, Dwight Eisenhower, who’s made a steady, relentless rise in scholarly esteem. In 1962, the year after Ike left office, the historians placed him at Number 22, for a “below average” classification but 55 years later he’s number five, among the greats. 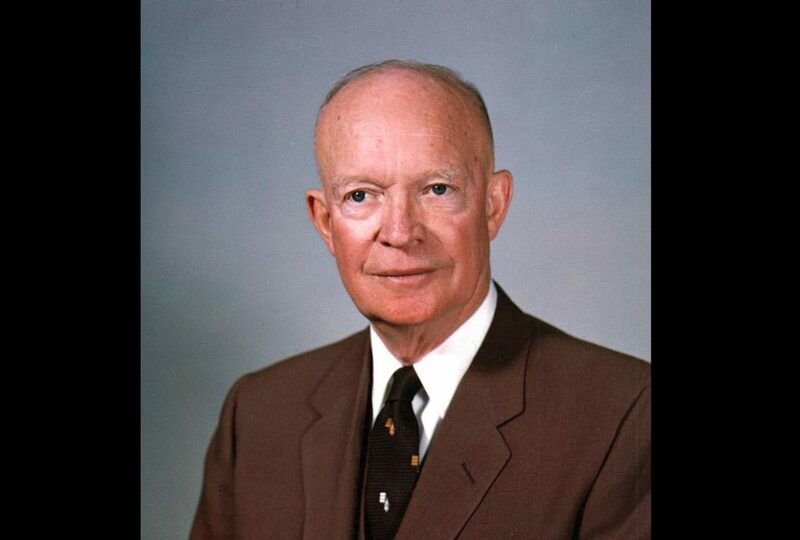 Perhaps our own turbulent, polarizing era makes Ike’s unifying, non-partisan leadership look better by comparison, while the tumult and shouting of today’s political world creates a yearning for Eisenhower’s quiet competence. American voters always liked Ike; now it’s obvious that history does, too, and our current leaders might learn from his example.